It was a cold and windy day, when my Hamburg adventures started more than three years ago. To move here was a logic choice, because it didn’t really clicked during my time in southern Germany and my beloved home city – Hanover – was no option workwise. Looking back, I have to admit I made a huge mistake then. 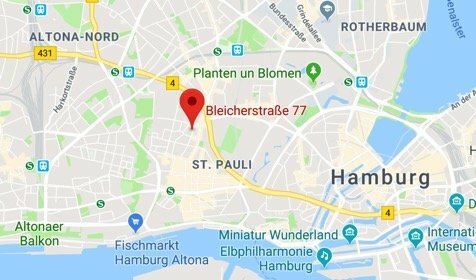 It wasn’t the fact that I directly moved into the heart of St. Pauli, but that I instantly felt lured away by the anarchic and critical spirit of the district. This lead to my belief that my neighbourhood was the only sane island within a city full of greed, lies and superficiality. The schism already started during the first days, when I watched “Empire St. Pauli” – a movie about the rapid changes in the neighbourhood. In the film, so called “little people” were explaining how their beloved pubs were demolished for new owner-occupied houses or how much the top level flat in the Marco Polo tower in the Hafencity cost. 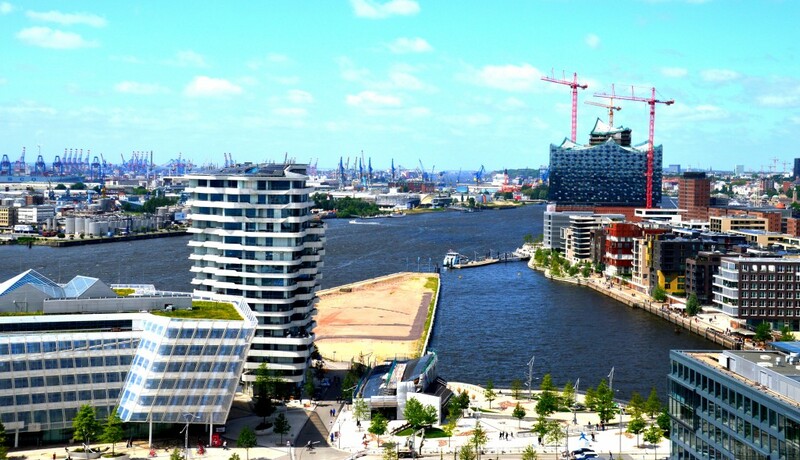 In a way, this shaped my mindset – but there came a new stage in my relationship with Hamburg when I started my new job as a press officer in the city centre a few months later. In the end, my hopes were bitterly disappointed and I had to fight in court for my money. This fuelled my suspicion towards Hamburg’s honesty and I got very mad when people wrote or tweeted “HH is the most beautiful town on earth”. Needless to say, I assumed that those buffoons probably had never set a foot outside the city. My skepticism prevailed during my first #rocur experience for @wearehh. 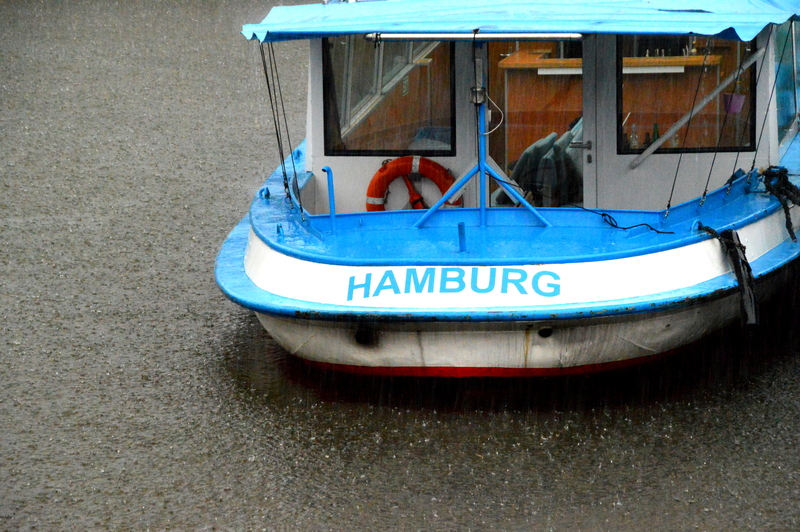 I wanted to show the people how life in St. Pauli and Hamburg was really like and that it looked quite different to me. Moreover, I wanted to add another, personal perspective. Most people only knew the Reeperbahn, when they think about St. Pauli, but there is so much more to discover. What I completely neglected was the fact that I might have not lost my heart to Hamburg, but that I could make my living here. As a freelancer, I clearly benefited from the creative humus the neighbourhood attracted. Most events and most importantly the Betahaus (a fab coworking space) are in my immediate vicinity. In other words: I barely had to go to other parts of the city, because all happened where I lived. This might also explain why I favour the Elbe over the Alster and so on. In a way this was a self-imposed ghetto. Being a proper German, I also managed to find one or two flies in the ointment here as well: Why was everyone so depressed by the things going on in Berlin? And why was everybody busy making money and not recognizing, that the world of commerce and logistics had changed? You might wonder why in any case such a critic like me wanted to become a @wearehh curator again, if he found flaws everywhere he looked. First, the Hamburg #rocur account not only enriched my twitter timeline, but secondly helped to transform one of the loose digital connections into real life acquaintances. I have to say that reading and meeting @willrolls has helped to push me in the right direction. In his case – divorced and separated from the kids he loved – I would loathe being here even more. But what happened? Will came to Hamburg with an openness and willingness to blend in I haven’t had. 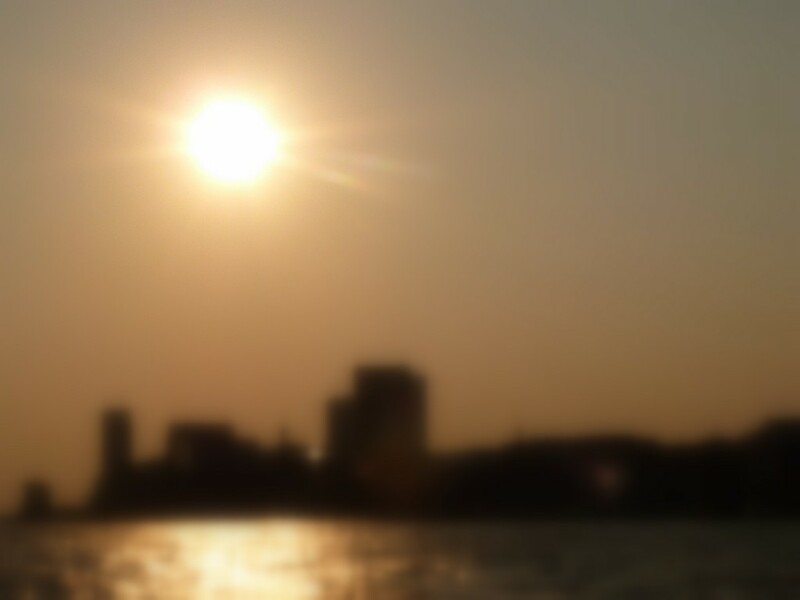 So when we were sipping our canned beer and watching the sun setting behind the Alster, for the first time I had to admit to myself that it was truly somehow beautiful here. What started then continued to grow during my second time as @wearehh curator. Maybe I was just super-relaxed after my vacation in Croatia and Slovenia or the fact that I had so many obvious topics to cover in days as curator – the German elections, the Reeperbahnfestival or the Filmfest – made it super-easy to feel like the representative of a vibrant city. And then there was this afternoon during the Reeperbahnfestival, while I was enjoying the last strong sun rays on the Spielbudenplatz, when I suddenly thought: “That’s it! You finally arrived in Hamburg! And you like it!”. A new door had opened and I simply walked through it without thinking twice. And to tell you what: It still feels great! Thank you @wearehh, for helping me to find a better attitude towards my home city! I think I’m so super-lucky to live in a part of Hamburg where everybody wants to be. Cinemas, restaurants, clubs, breathtaking sights etc. are at my fingertips – and my professional network is growing almost automatically! But this is not the end. If you want to go for a drink or are a keen sports lover like myself, I’m happy to receiving your shouts via @jancrode! thanks for the warm words about my project. Especially „the Hamburg #rocur account not only enriched my twitter timeline“ made me blush. Thanks for being part of the #RoCur-family of @WeareHH. It was a pleasure to have you as a curator.